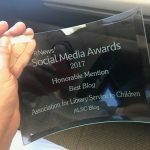 For nearly five years now, the Everyday Advocacy (EA) initiative has been educating and supporting librarians and library workers serving youth on the importance of advocacy and providing tools to assist them in articulating their own value within the library profession and community. Jenna Nemec-Loise, EA Member Content Editor, has worked tirelessly over those five years, establishing Everyday Advocacy through her work on the website, quarterly EA Matters newsletter, Take Action Tuesday and EA challenges, Children & Libraries columns, and so many other efforts. Now, Jenna is ready to pass the baton on to a new member content editor who can continue the good EA work with energy, ideas, and a passion for advocacy! We heartily thank Jenna for all she’s done to nurture and grow Everyday Advocacy. We will miss her advocacy acumen, but we also look forward to working with the next Everyday Advocate extraordinaire. 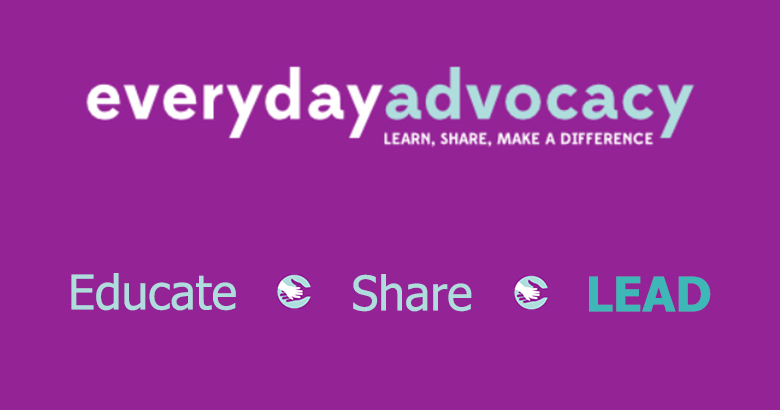 That’s right; ALSC is seeking a Member Content Editor for the Everyday Advocacy initiative. 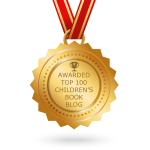 Are you passionate about advocacy and library service to children? Have exceptional verbal and written communications skills? Are you self-motivated and dynamic? Do you have experience with web publishing and web content management systems? If this sounds like you, we want to hear from you! Or, if this describes a colleague or friend to a T, please share this call with her/him. Complete details about the member content editor duties, qualifications, compensation, and how to apply are available on the EA website. 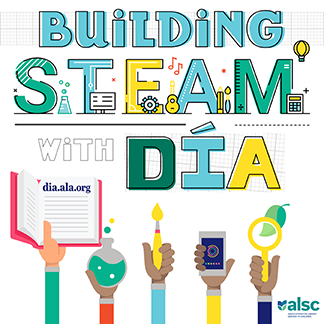 ALSC is accepting applications now through December 31, 2017. The new editor will be appointed by the ALSC President, with input from the Executive Committee, by February 15, 2018. Interested candidates, please send a cover letter, resume that includes management, writing, and web publishing experiences, and two writing samples to Laura Schulte-Cooper by December 31.